**Guest post written by Canadian entertainment lawyer Byron Pascoe, originally featured on Bandzoogle.com. 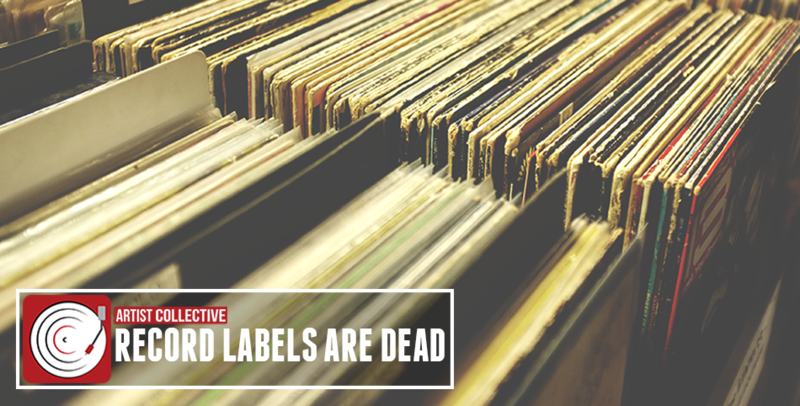 "Before signing a contract with a label, it’s important to understand what you’re signing. 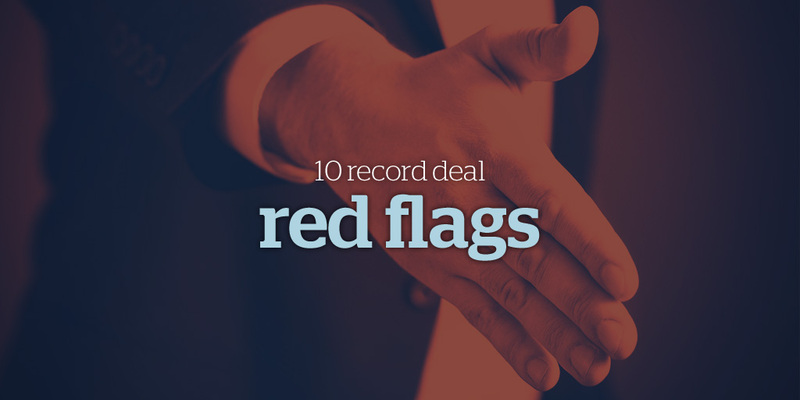 When I’m reviewing a record label agreement for an artist, it’s not uncommon for there to be a number of “red flags” – warnings to watch out for in the agreement and/or the relationship with the label. 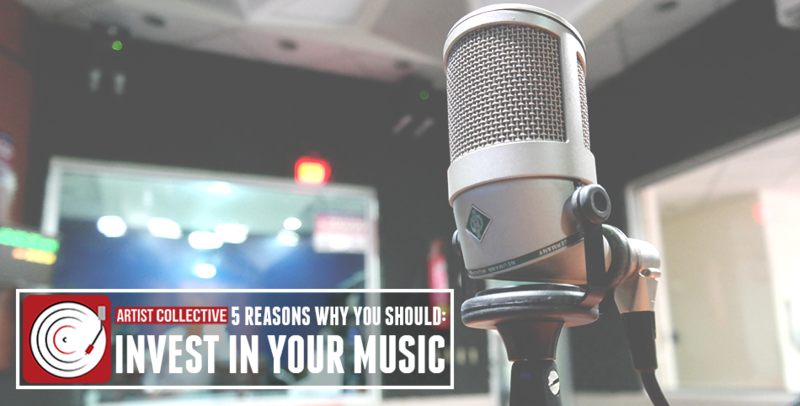 The following list (in no particular order) provides some common red flags to keep in mind..."
"It’s almost understood that if you’re a musician, you’re likely unemployed, homeless, broke or all three. I deal with it constantly when people ask what I do for a living. Though I love writing and booking, I will always and forever identify as a “musician.” It’s my passion and my purpose and here’s the kicker: I’m not broke. The reason for that, is that I have approached my music like a business from the get-go." 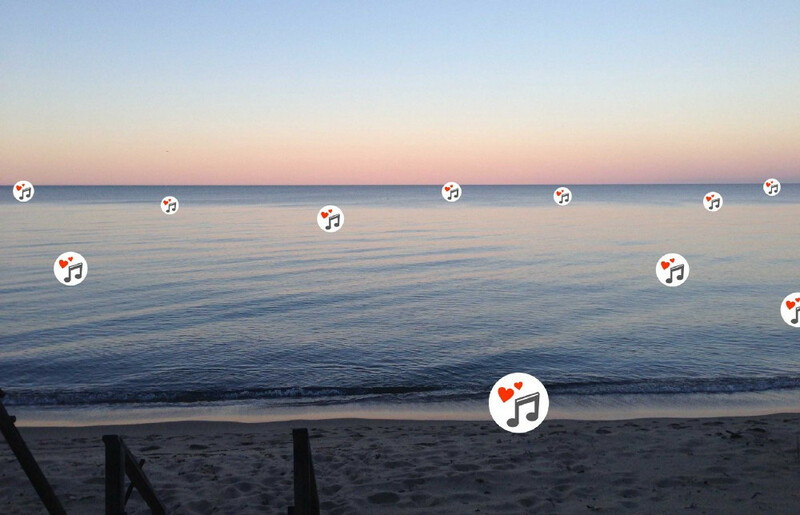 **Guest post by Stephen Wrench, CEO of Musik and Film. 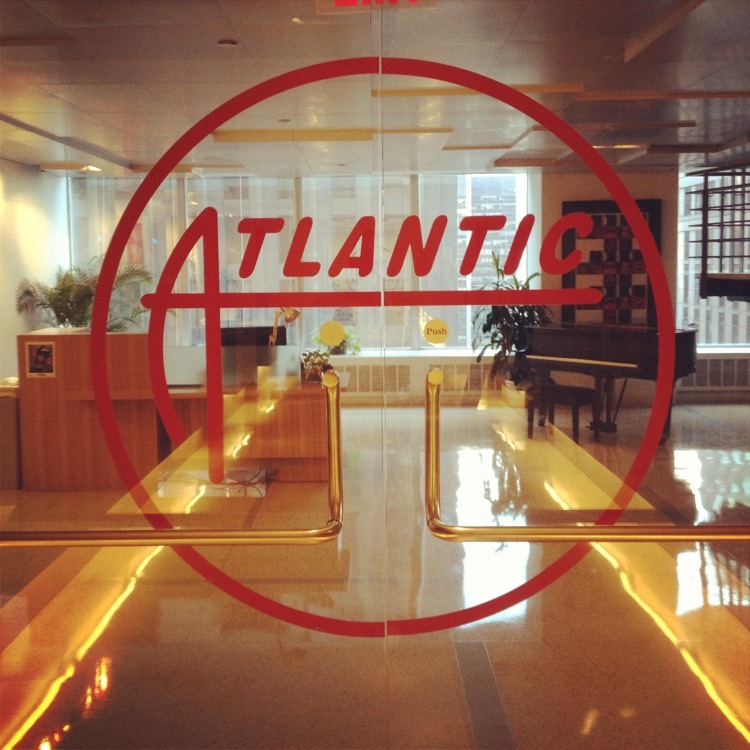 "I recently had the pleasure of pitching a very talented well produced artist to major labels...They never listened to it [the music] because their social media numbers were not good enough?" In the music industry, you're going to run into the word "no" more times than you will the word "yes" and if you're going to make a career in this biz, you can't take no for an answer! In this clip, record exec and A&R heavyweight Jason Flom talks about why this is important and gives great advice on NOT taking no for an answer. Jason's enjoyed a long career in the music business and most recently signed Lorde and handled the record-label business behind her new album "New Heroine". Deciding the next step to help break your music and band can be a confusing one. You'll have people tell you what they think you should do and if you don't know any better or have an experienced person to talk to about it, packing up the van and moving to LA might seem like the very best option. But before you do that, take a listen to what industry veteran and manager Bruce Flohr thinks of that approach and his opinion on the best way to get some worthwhile attention in the music industry.